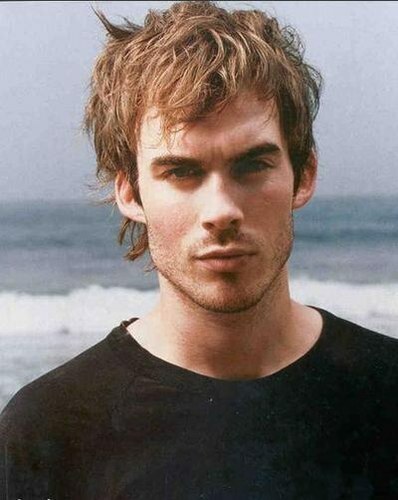 Young Ian. . Wallpaper and background images in the 伊恩·萨默海尔德 club tagged: ian somerhalder young ian.